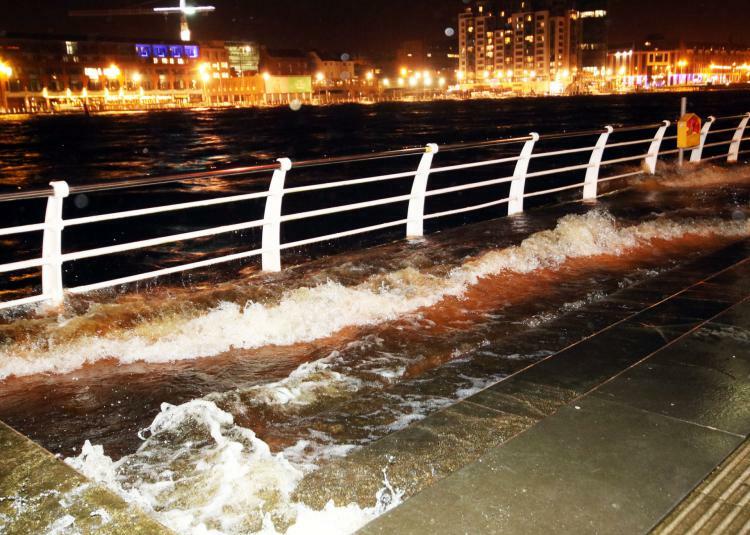 High tides followed Monday’s supermoon, as Storm Eleanor plowed into Europe. 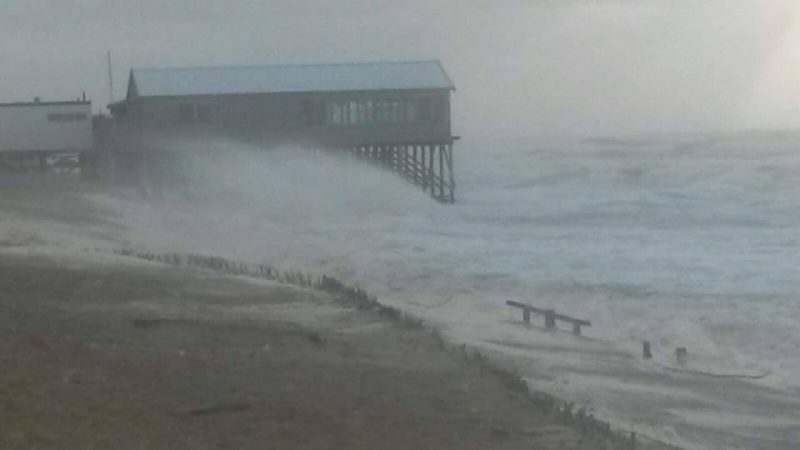 Then a “bomb cyclone” hit the U.S. East Coast. 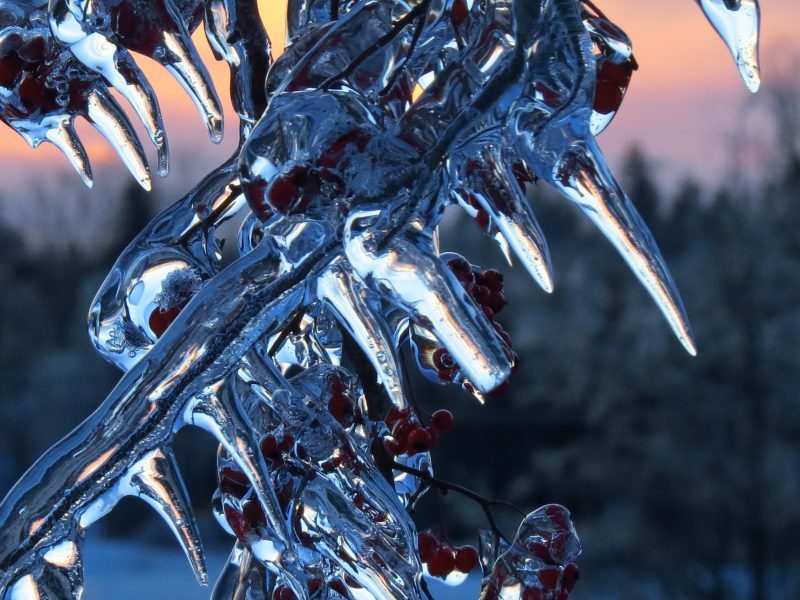 Photos here showing winter’s power and terrible beauty. The first week of 2018 was a cold, wet, stormy and dangerous one on both sides of the North Atlantic. On the day after the January 1 supermoon – closest full moon of 2018, expected to bring higher-than-usual tides – Storm Eleanor hit Europe with winds of up to 100 mph (160 km/h). The wind and extra-high tides caused flooding, hampered travel, injured and killed people, left tens of thousands of homes without power across the UK, Ireland and other parts of Europe. By Thursday, as the storm moved from the coast into the rest of western Europe, there was also an avalanche risk in some parts of Europe, due to heavy, wet snows. Meanwhile, across the Atlantic, on January 3 and 4, storm conditions came to the U.S. An unusual winter storm passed through Florida, Georgia and South Carolina, intensifying late in the day on the 3rd to become one of the strongest winter storms in the U.S. East in modern history. 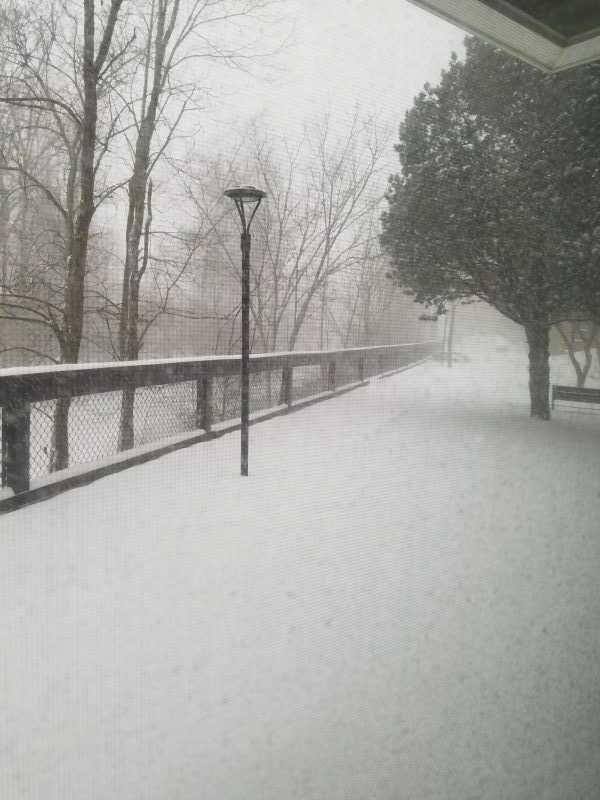 Although the crazily-named bomb cyclone did wind down over the mid-Atlantic states, the storm was still hammering the U.S. Northeast with heavy snow and high winds late Thursday. The winds are expected to die down by Friday, but the Northeast is still bitterly cold. 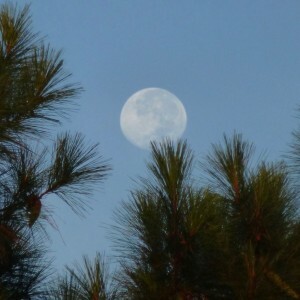 Many EarthSky readers pointed out, or captured, the videos and photos on this page. We thank you all. Yesterday, the moon was just over its maximum, but western Europe had a good storm: gale force 10 along the Dutch coast. And because of the supermoon’s gravity, the tides were extremely high. For the first time ever, all five major flexible storm flood barriers had to be closed! We are a river delta country, after all. A reader posted this photo at EarthSky Facebook, from Netherlands, at the beach of Camperduin. This is a restaurant named Strandpaviljoen Luctor et Emergo; more pics on their Facebook page. 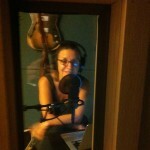 This photo is by Rob Geuzebroek. Water surging during Storm Eleanor on O’Callaghan Strand on January 2, 2018, the night after Monday night’s supermoon, which was, by the way, the closest supermoon of 2018. Image via Brendan Gleeson/ Limerick Leader. 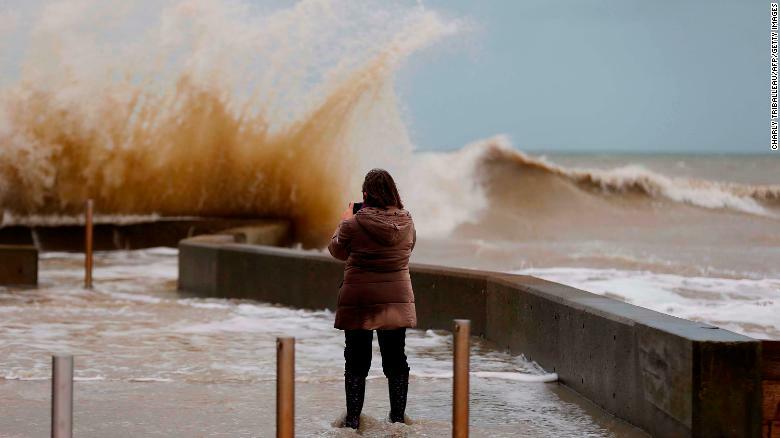 The waves were still crashing on January 4, 2018 in Asnelles, northwestern France, after storm Eleanor swept into Europe. Image via Charly Triballeau/ AFP/ Getty Images/ CNN. Meanwhile, across the Atlantic, there were high tides in some places on Tuesday, but no storm winds to push them ashore … yet. 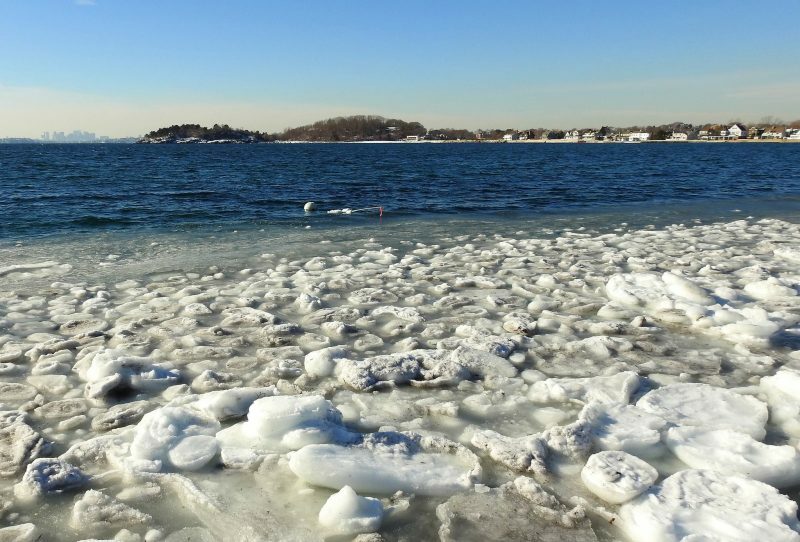 The image below, from Massachusetts, shows the calm before the storm. 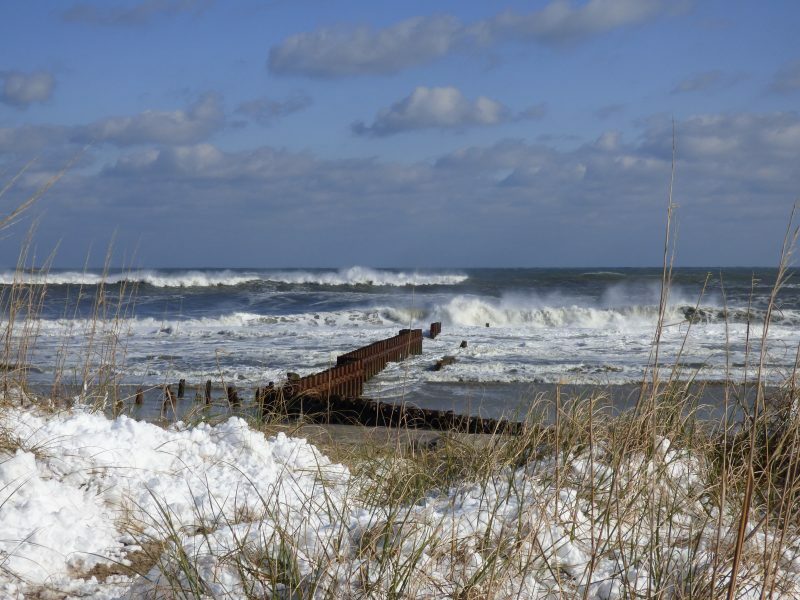 On January 3 and 4, conditions changed as a winter storm called Storm Grayson brought cold temperatures and blizzard conditions, plus coastal flooding, to the East Coast. As Storm Eleanor had a few days earlier in Europe, Storm Grayson snarled travel, and people braced for power outages. Forecasters spoke of a “bomb cyclone,” so called for this storm’s rapid drop in atmospheric pressure. The term “bomb cyclone” isn’t a media invention, by the way. A storm is considered a “bomb cyclone” by meteorologists if its pressure falls 24 millibars in 24 hours. This storm’s pressure dropped 53 millibars in 21 hours (and 59 millibars in 24 hours). The images below are from EarthSky readers. If you have an image you’d like to submit, please submit here. 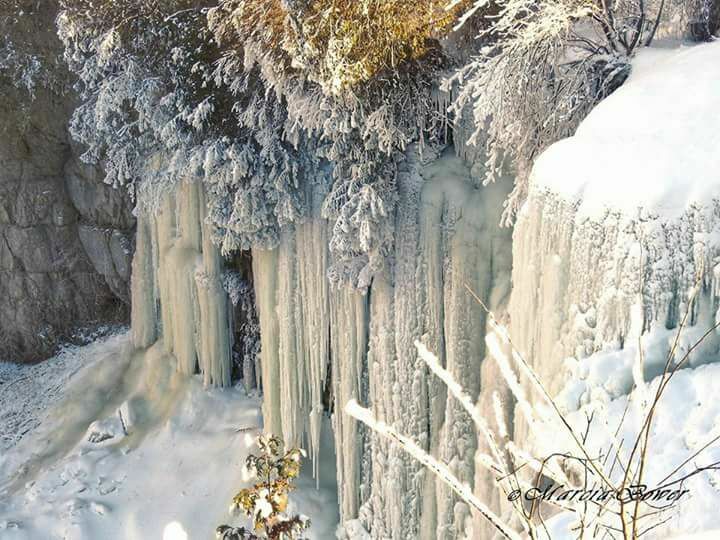 Frozen Chittenango Falls, Chittenango, New York from EarthSky Facebook friend Marcia White Bower. Bottom line: A collection of images from Storm Eleanor in Europe, and the bomb cyclone in the U.S. Northeast.